Vogue publishing director Stephen Quinn is to retire at the end of the year after more than a quarter of a century at the helm of the Condé Nast fashion bible. During his time at Vogue, Quinn has sold 42,600 display ad pages and secured more than £430m in revenues, the publisher said. He has a reputation for both a charming and a fiery, combative nature, telling Campaign in 2014 that he relished battles with media buyers, or "those locusts in the ad agencies". He recently described as "reckless and glib" those same media people who have written off print. Quinn joined Condé Nast in 1988 from Hearst (then Nat Mags) to launch British GQ. After four years he joined the Vogue team, working alongside editor Liz Tilberis. He will continue in his role until 22 December, and Condé Nast said a successor would be named shortly. Nicholas Coleridge, chairman of Condé Nast Britain, described Quinn as "without doubt the senior advertising honcho in the magazine industry", "known to every brand president and MD, to every agency in London". Albert Read, Condé Nast Britain’s managing director, said: "Stephen brings a unique level of charm to each meeting and exchange, while his reputation as a firebrand is well recorded. He is a strident defender of the fashion bible, and an executive who relishes a battle. 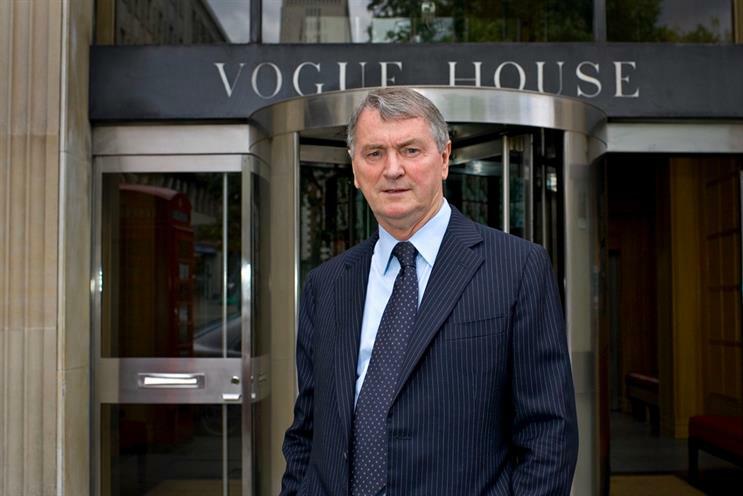 "One of the great characters of the media industry, respected and loved by all his staff and those who work alongside him, Vogue House and the fashion and media industries will miss the ebullient and very mighty Quinn." Quinn added: "I will leave Vogue in the strongest position possible and with a crack commercial team in place. "2018 will be my time, but first I’m looking forward to ensuring the December issue, the debut under the editorship of Edward Enninful, is a blockbuster from a commercial perspective, and will relish securing every possible business opportunity between now and the end of this year."